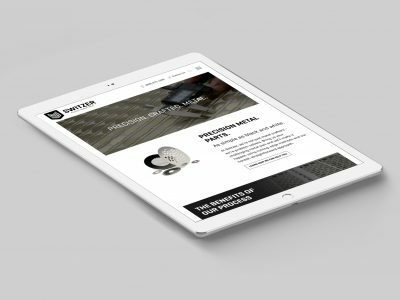 Interactive, innovative WordPress build, created with the intention of providing an immersive experience that cultivates quality user engagement. 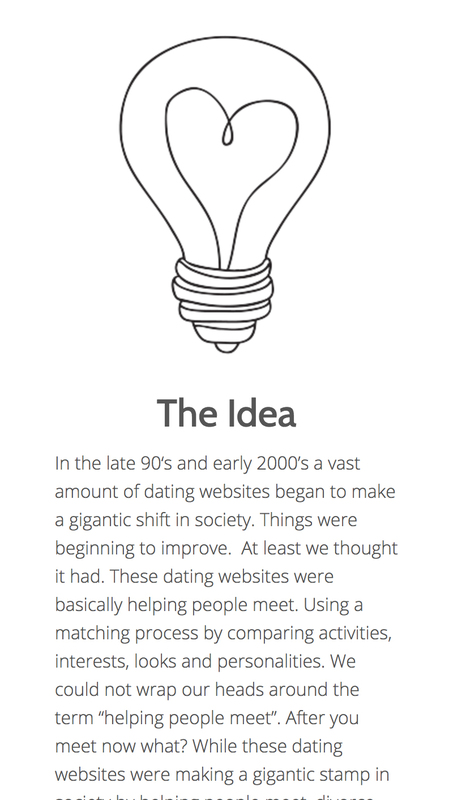 There’s dozens of websites that help users find love, but what about those interested in staying in love? 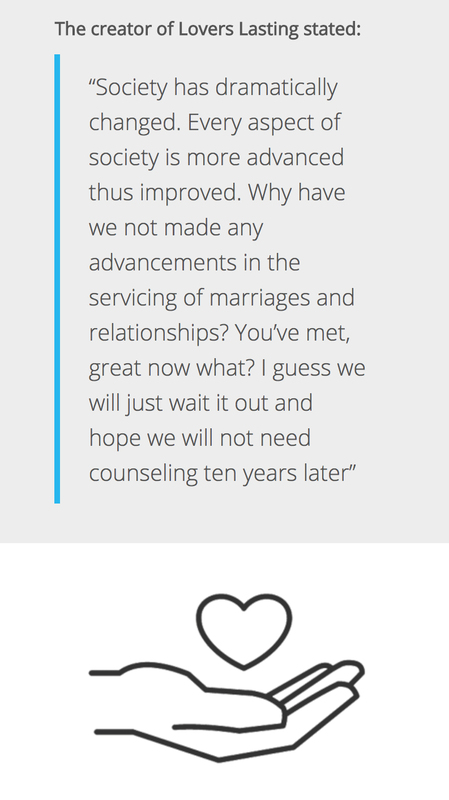 Lover’s Lasting is that “missing link” aimed at users who are married or in long-term relationships, with the goal of providing them with the tools needed to last longer, or better yet – forever. Working closely with Lover’s Lasting, Newbird set out to create and execute an entire blueprint for branding, design, and development. 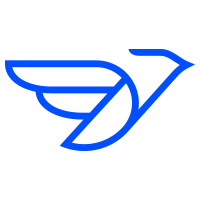 Newbird thoroughly evaluated the goals and mission of Lover’s Lasting, the desired functionality specifics, and how each feature provided value. 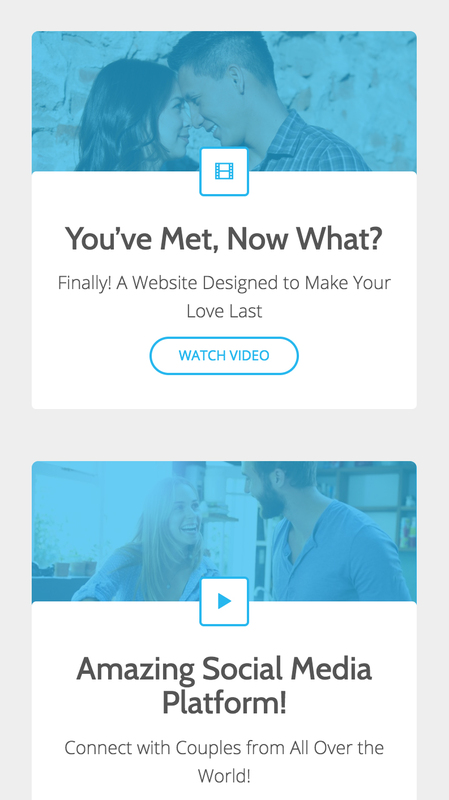 Based on brand goals, Newbird created a content-focused UX design to reflect the commitment and passion our target audience held for their significant other.  Leveraging WordPress and implementing BuddyPress, Newbird developed an engaging platform that included high value, dynamic features and functionality. Brand and website design completely from scratch, coupled with a social platform development. 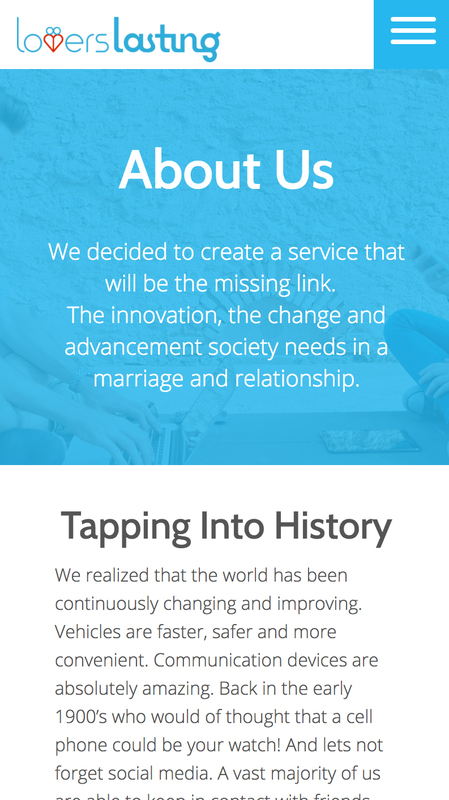 Lover’s Lasting envisioned their website to be a multi-functional social platform, giving members the ability to leverage provided tools within their dashboard and engage online with fellow members. Included with these needs was an ecommerce component, allowing users to easily sign up for a monthly auto-renew membership that gives automatic access to the platform. With these concepts in mind, Newbird created a product roadmap, which started with company branding and logo design. From there, we created an immersive frontend design that encourages users to interact with the site’s content to learn more about the features of the system. Several intentionally placed touch-points throughout the site funneled through features and benefits of becoming a member, allowing them to easily join the web application. 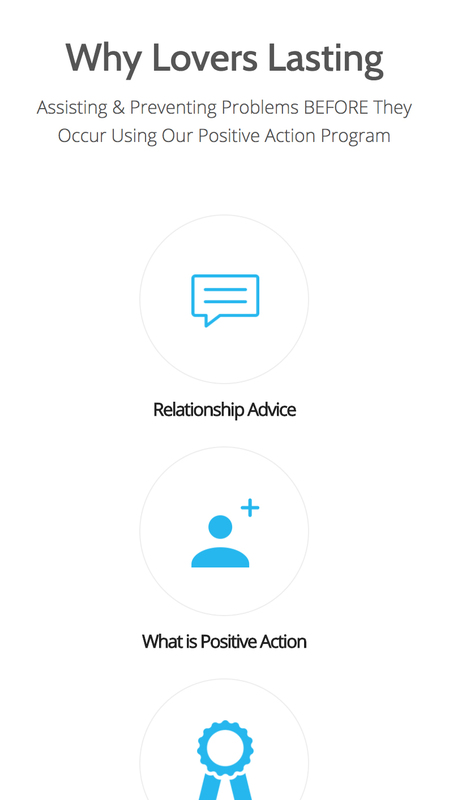 Once a member, users can enjoy the tools of the platform which includes daily relationship advice, tracking positive actions towards your partner, and interacting with other members of the Lover’s Lasting community. Ongoing, boundless love between two people was truly at the “heart” of the logo design for Lover’s Lasting. This is why we chose to create a logo that combined multiple concepts including a heart, human touch, and the symbol of “eternity” into one easily recognizable element. In context, the logo also replaces and represents the letter V in the name “Lover’s Lasting,” seamlessly tying the logo and company name together for better brand recognition. Beautiful content driven design with dashboard and social membership integration. Lover’s Lasting is in full control of the content they share with their users. 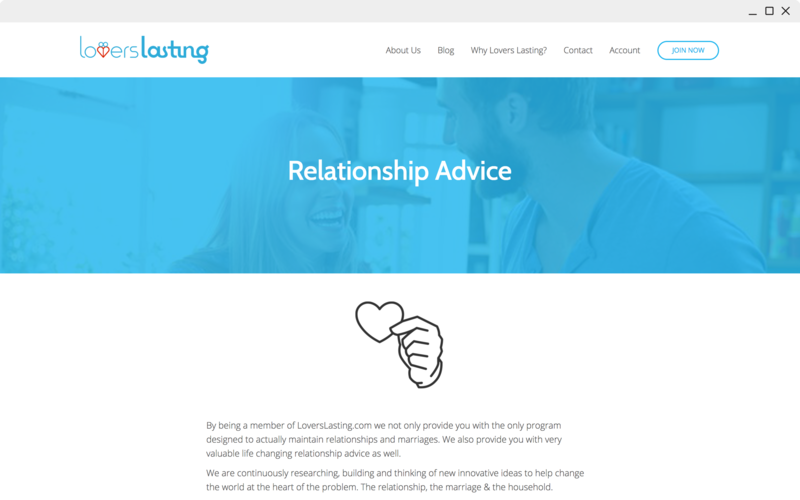 Using their WordPress platform, Lover’s Lasting can easily update content on their homepage, or provide up-to-date content within the members-only area of their website. Lover’s Lasting’s website does not rely on copy alone to tell it’s narrative, speaking to users through the use of video, photography, and overall branding. 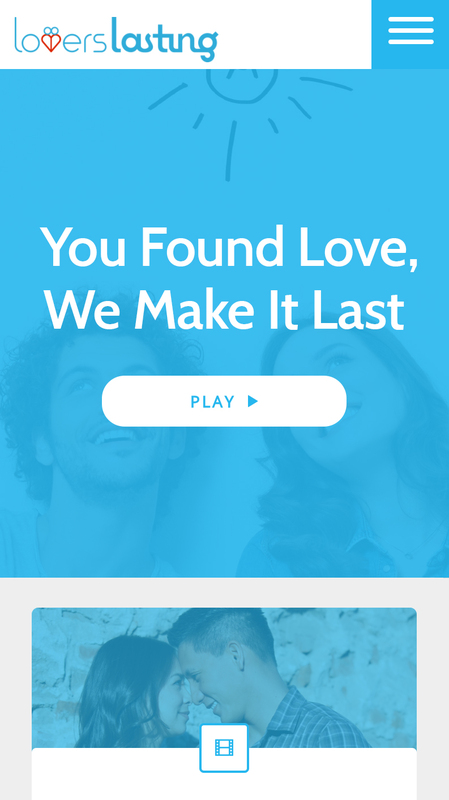 Newbird collaborated with Lover’s Lasting to develop a membership based social platform, allowing users to leverage tools provided by Lover’s Lasting, as well as communicate with fellow members. The project outcome was a UX experience that speaks through various content elements directly to the businesses’ main demographic.